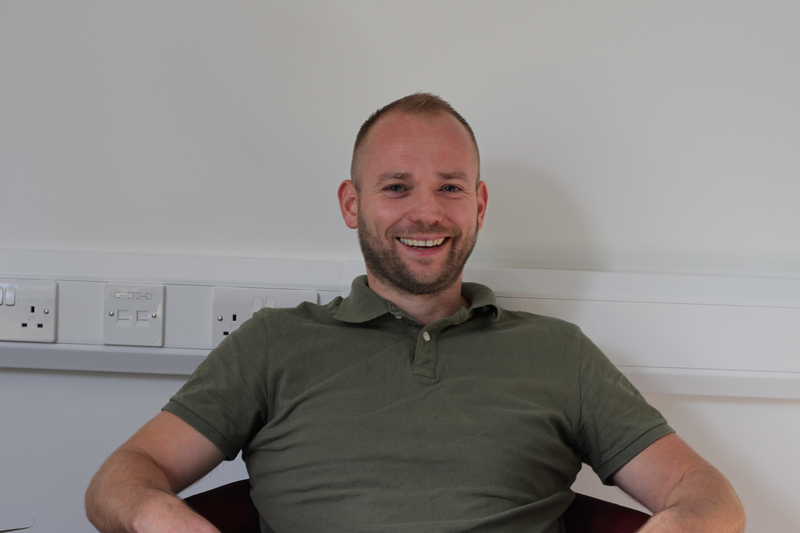 Dr Markus Bindemann, who is a Reader in Psychology, has been awarded an ESRC grant worth a total of £504,000 for a project entitled ‘Face identification within realistic contexts’. The project is supported by the MET police and UK Border Force, and involves use of virtual reality as a tool to help us to understand how the external environment and social interaction affect face matching. The research will have significant implications for theories of face identification and for the practice of real-world face matching (e.g., in airports and at borders), as well as providing important new technology for researchers in the field.